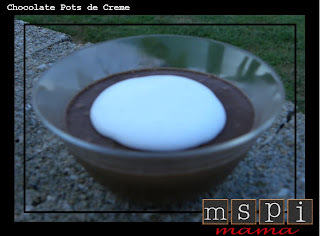 So I realized that I didn't even explain what pots de creme is. Wow! Not very good of me! 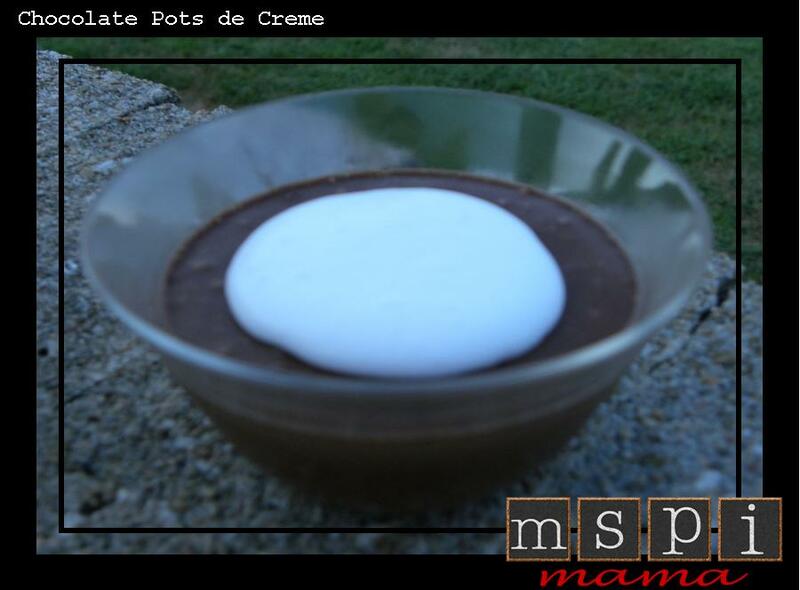 Anyway, pots de creme is a very thick and rich pudding-like dish. And this version is super chocolatey. If you're craving ice cream, this might make a good substitute!